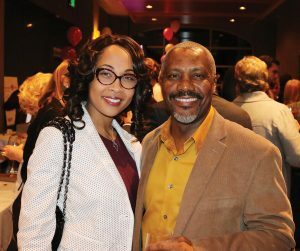 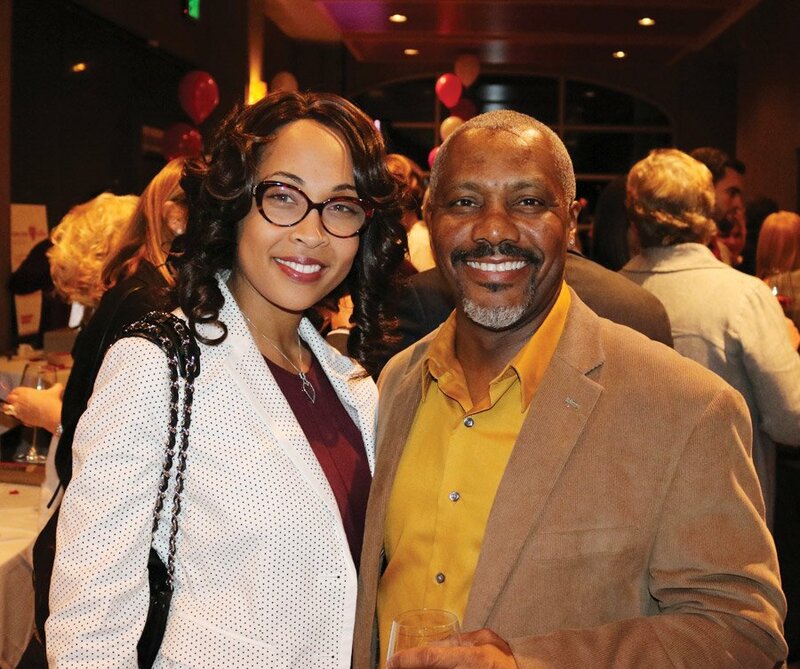 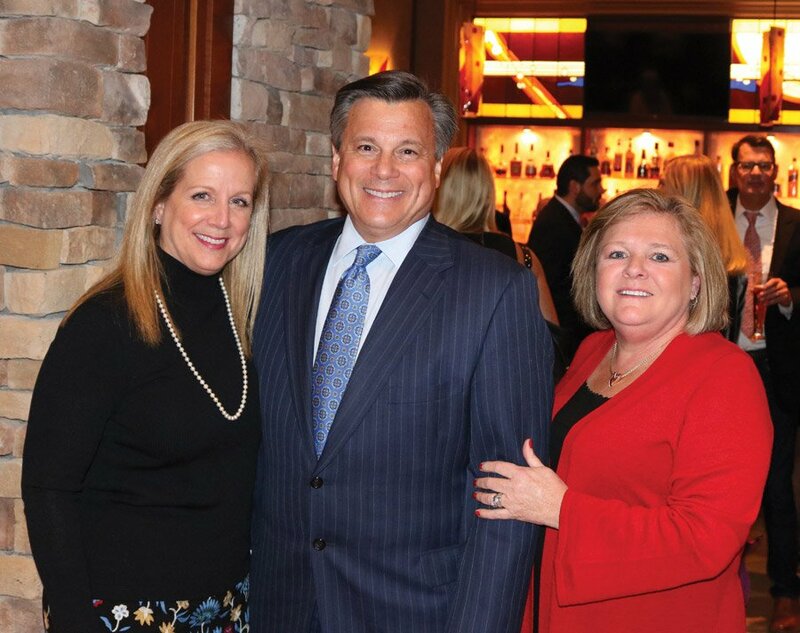 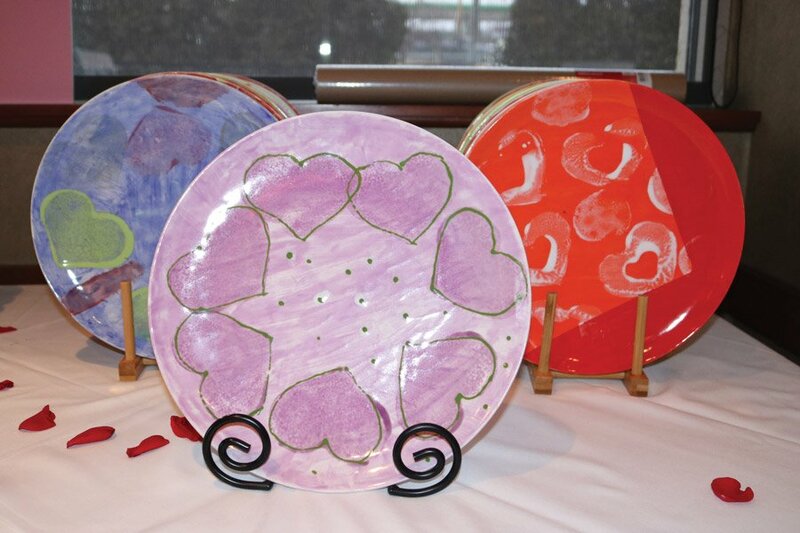 Stepping Stones’ 10th annual Open Your Heart dinner at Eddie Merlot’s netted more than $100,000. 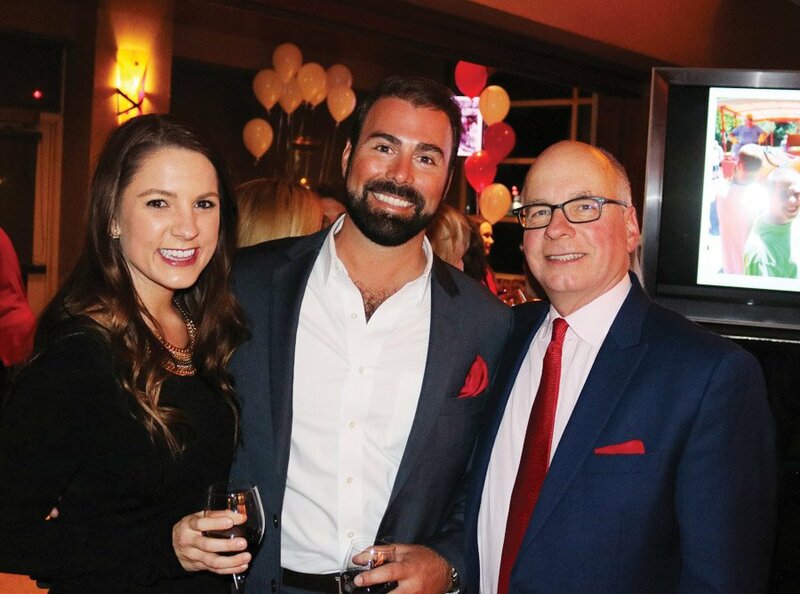 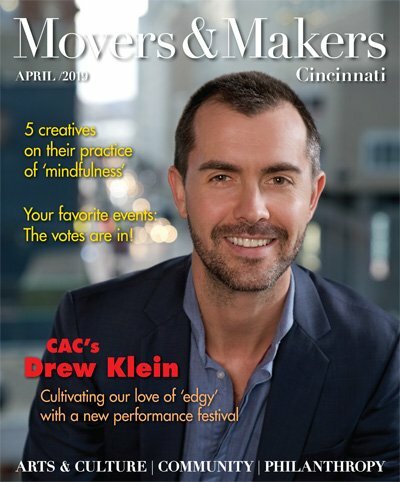 Begun by Mary McGraw in 2008, the annual Valentine-inspired evening has put Stepping Stones in the hearts of supporters across Greater Cincinnati. 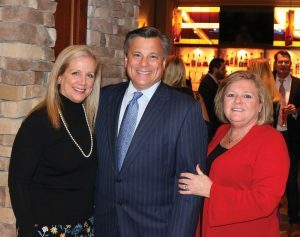 Presenting sponsor was SPA. 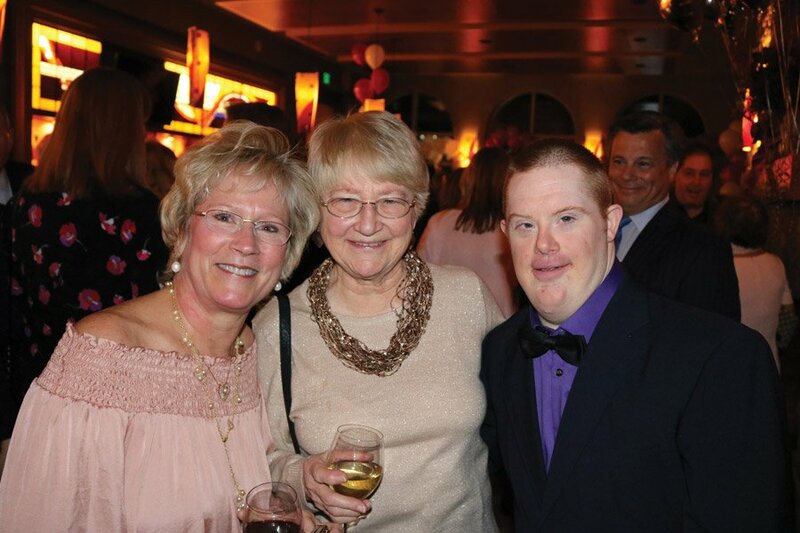 In its first decade, Open Your Heart has raised more than $600,000 for Stepping Stones programs that build pathways to independence for individuals with disabilities. 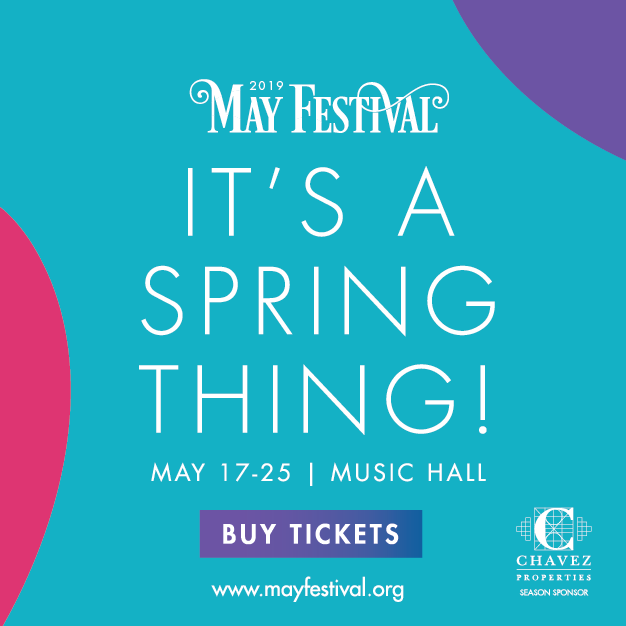 The planning committee chaired by Patti Zesch included Debbie Alf, Gigi Heidt, Terri Hogan, Angelia Hutchison, Mary McGraw, Jen Parry and Dina Taylor.